How big of a role is the ZMOT playing with your product / service? What digital channels are most influential during your customers’ ZMOT? 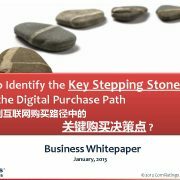 How should you reallocate more of your marketing budget on the key stepping stones of digital purchase path as opposed to the traditional channels? A lot of this depends on the type of product, target demographic, and your budget, but chances are your customers know a good deal about what you’re offering before you even meet them. 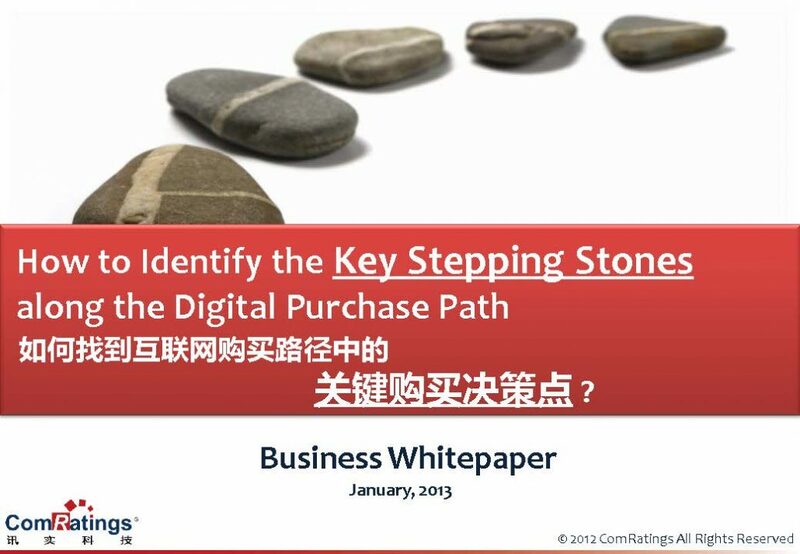 The Digital Purchase Path Analytics products by ComRatings can help you identify the key stepping stones along the purchase path of your customers in advance, and define the effective marketing strategy to influence your customers purchase decisions.